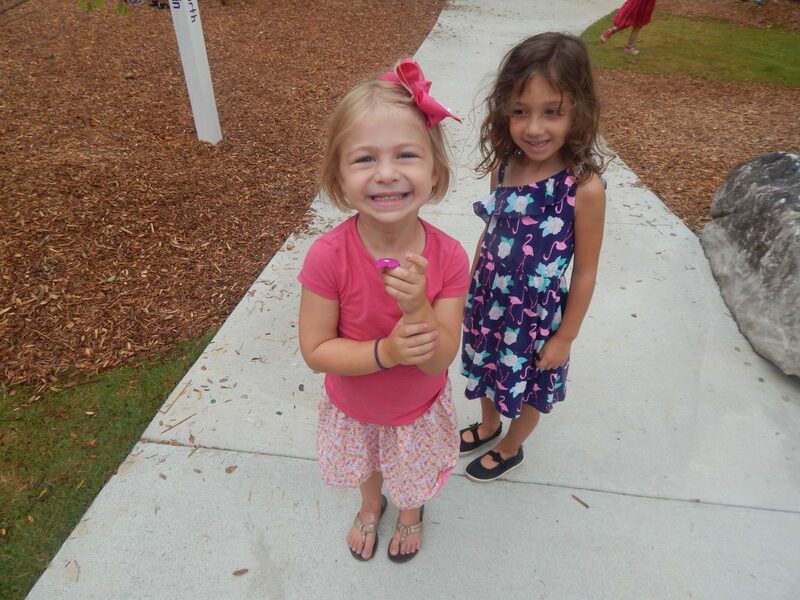 Follow the Child is a small, private Montessori school located in Raleigh, North Carolina. We currently serve approximately 200 students from Toddler House through Upper Elementary. 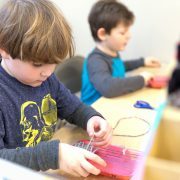 Our community includes staff, parents, and a Board of Trustees who are committed to the implementation of the Montessori principles. Our team of dedicated, fun-loving, and dynamic teachers, experienced Head of School, and our commitment to the integrity of Montessori principles make Follow the Child a vibrant community. Conveniently located in Raleigh close to North Carolina State University, the school has easy access to Research Triangle Park and the Chapel Hill/Durham areas and attracts a diverse population.